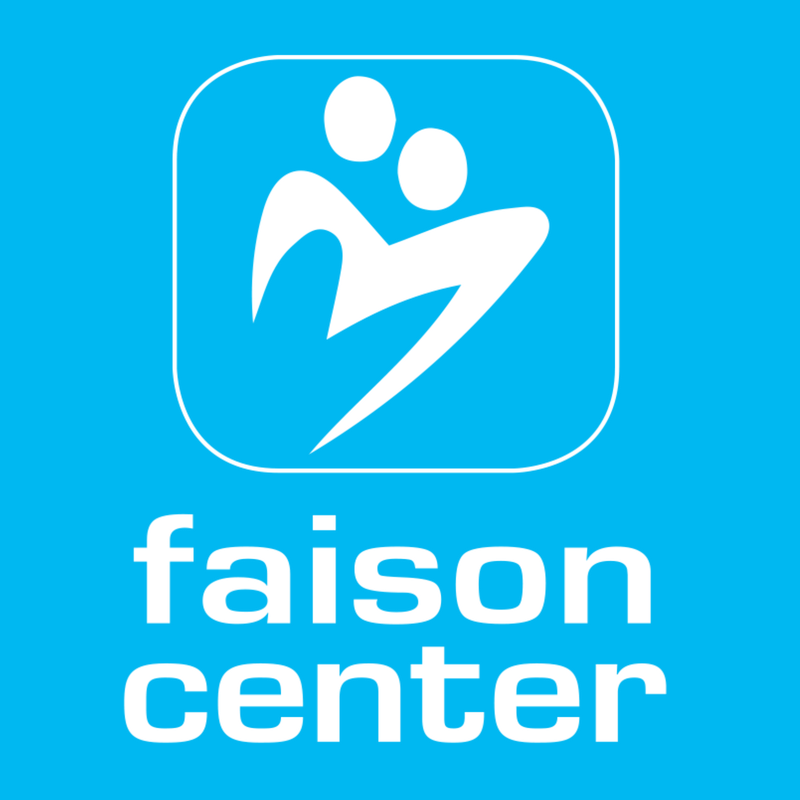 Serving more than 275 children and adults in our current locations, The Faison Center has reached capacity. 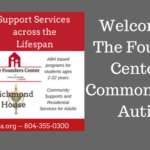 With diagnoses projected to grow up to 16% per year, the numbers alone call for an expansion of our facilities and programs to meet the needs of this ever-growing and aging population. Our largest program is for school-aged children whose complex neurological and behavioral challenges are too severe for public school. Along with these children, we have students who are more independent and studying at grade level. 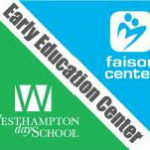 Because of the lack of resources in public schools, demand for The Faison Center’s educational services through The Faison School continues to increase. 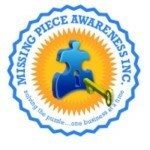 In addition, early diagnosis of autism will drive extensive demand for our early education and preschool programs. The Faison Center will expand its West Broad Street/Willow Lawn area campus from two buildings to five and complete significant renovation and expansion of The Faison School building. In keeping with Faison’s business model, the campus, once fully enrolled, will be self-supporting, allowing philanthropy to serve as true “investment capital” that will guarantee the margin of excellence in all that we do. To learn more, see our website.